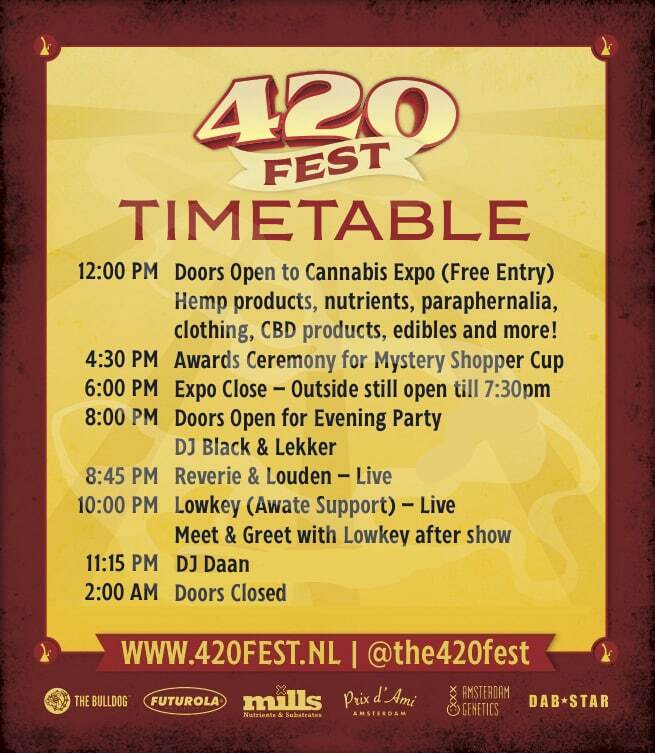 We would like to celebrate 420 with all you people….. 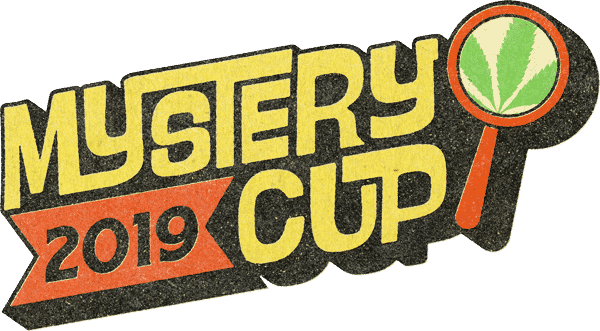 In addition to Cannabis Expo, we shall also hold the awards ceremony for the Suver Nuver Mystery Shopper Cup. Prizes shall be awards to the best weed and hash from a selection of coffeeshops over the whole country. 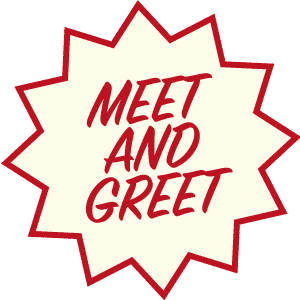 Both the expo hall and chill out area with be free to access till 6:00 pm. Our evening activities will be limited capacity and will include live Hiphop performances from Lowkey (UK) and Reverie (USA). The first time we met these guys was in October 2018 at SuverNuver. They wanted to make a tv program about cooking, but also with herbs we like. They filmed at SuverNuver for the pilot and in the end there was High Cuisine. In episode 2 you will see Rinus and Tan from Highlab. Good luck Noah & Tony with your awesome cookin’ skills! Noah Tucker and Tony Joseph – two chefs with extensive experience in Michelin star kitchens – cook not only with the highest quality in products but also with the herbs of the gods; natural mind-expanding agents. Through micro-dosing they know how to give their dinners a unique twist and prepare dishes at the molecular level. The Suver Nuver Cannabis Social club is back in Amsterdam. For the 3rd edition of our annual 420 Social Cup. This year we decided to introduce a new concept to the cannabis cup format by establishing the very 1st ever Mystery Shopper Cup. The team of mystery shoppers will be vetted for suitability as well as be given set instructions on how to ask for recommendations. All attempts to make this objective and impartial shall be made by the team members.